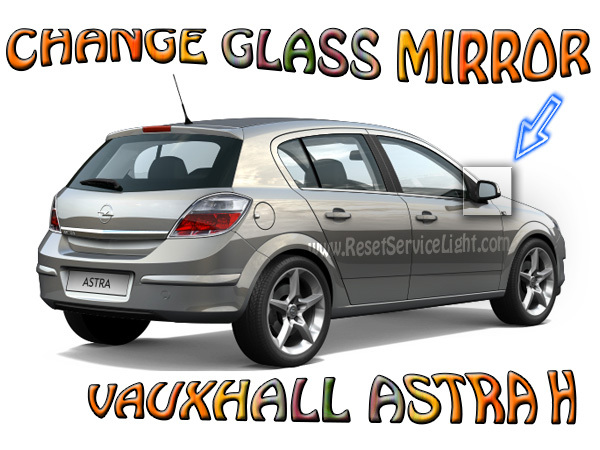 DIY this is what you have to do, to change the glass of the left mirror on Vauxhall Astra H made between 2004-2014. 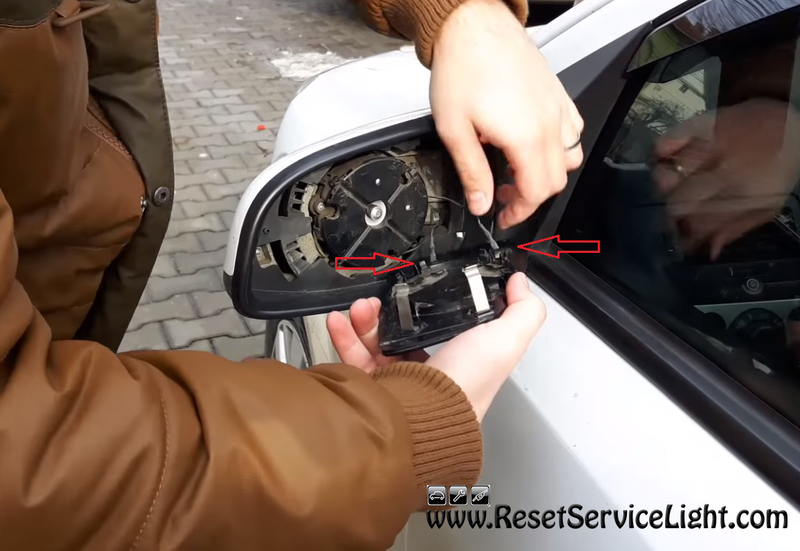 You will need a flat blade screwdriver for this repair or you can do it very easily with your bare hands. 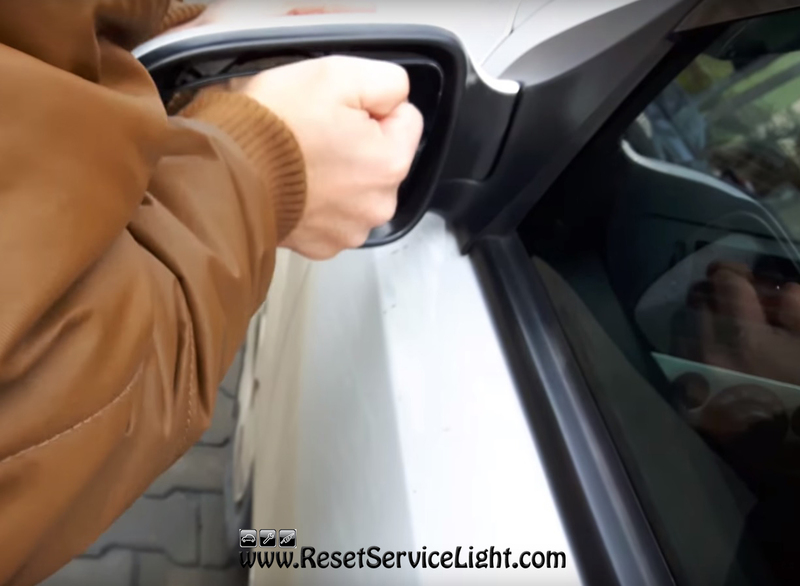 The repair process is very simple and does not require more than 5 minutes of your time. The first part of the repair implies removing the old, broken glass by inserting the screwdriver or your fingers, carefully behind it, as in the picture below. 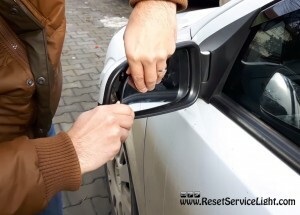 If the glass is still in one piece and you want to take it out that way, we recommend you to pry slowly on the left side of the mirror, to the exterior. The process of removing the glass should end up once you have disconnected the two wires used for heating, as shown in the next image. The last step of the repair is to install the replacement glass. Make sure you reconnect properly the two electrical connectors. Put the glass on the alignment as the original, your hands as shown below and press carefully from both directions until the piece is fixed. These are the steps you have to follow in order to change the glass of the left mirror on Vauxhall Astra H.
You can watch the next video tutorial about changing the glass of the left mirror on Vauxhall Astra H.